Founded in 1971 as a central warehouse for a handful of emergency food pantries in Spokane, Second Harvest leads the fight against hunger in the Inland Northwest. Today, partnerships with more than 250 neighborhood food banks and meal centers make it possible for Second Harvest to provide food to 40,000 hungry people each week. Second Harvest's food bank network spans 21 counties in Eastern Washington and five counties in North Idaho - just over 51,000 square miles. Second Harvest distributes more than 1.7 million pounds of donated food each month throughout its vast service area. Second Harvest's food helps fill the nutritional gap for people in poverty, the working poor, elderly and disabled people on very low fixed incomes, and children and families in temporary crisis. All data for Financial Performance Metrics calculations was provided by Second Harvest Inland Northwest on recent 990s filed with the IRS. 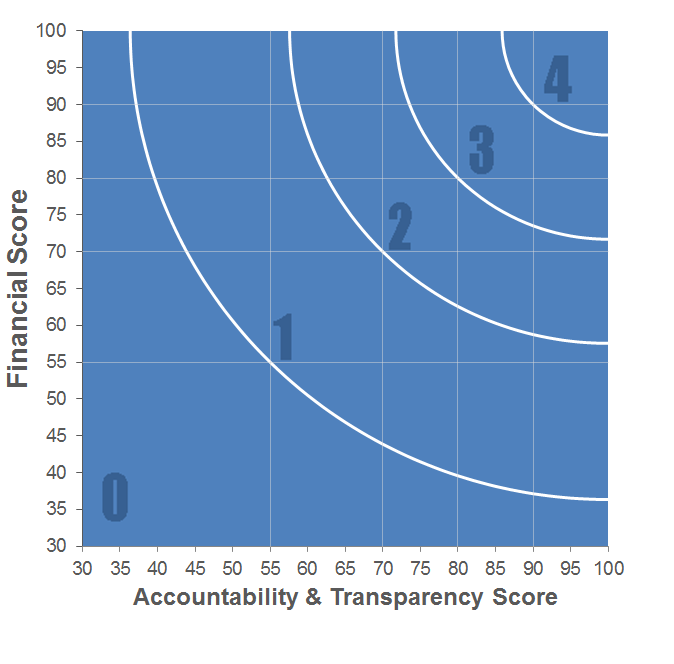 Second Harvest Inland Northwest has received 8 consecutive 4-star ratings from Charity Navigator.